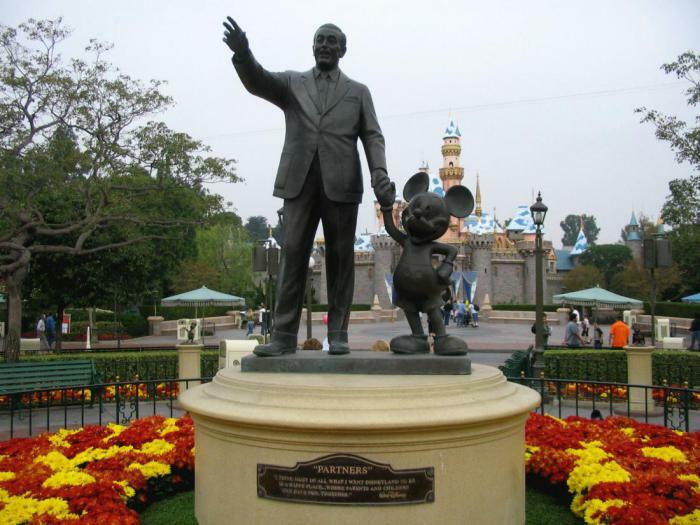 There are many myths associated with Walt disney, the famous Creator of animated films and theme parks, loved around the world. 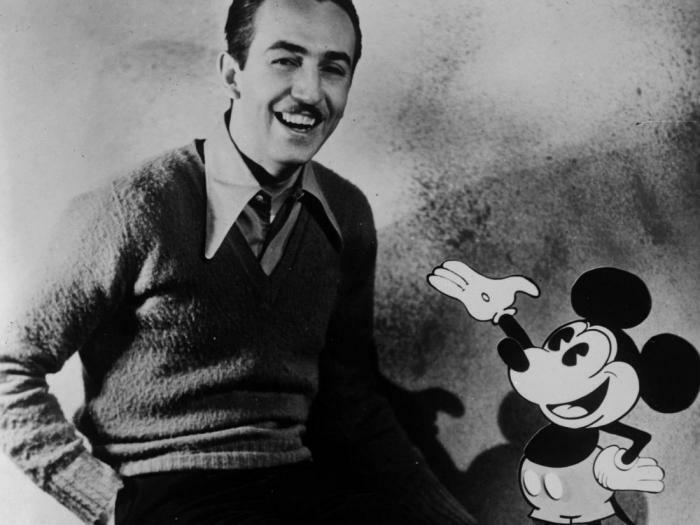 Learn some interesting facts to find out what was Walt Disney, the legendary businessman and a talented animator. the First Walt's character was Oswald the rabbit, which many have forgotten. It was very similar to Micky mouse. 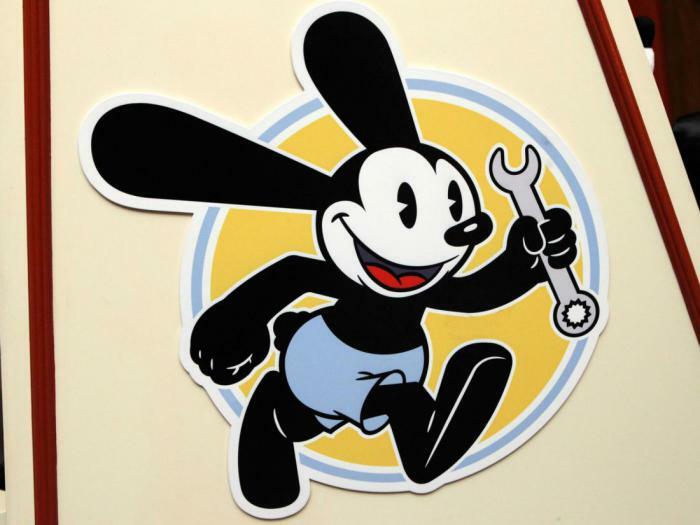 Unfortunately, as a result of unsuccessful deals Disney lost rights to Oswald and had to come up with a new character. In 2006, the rights to use the rabbit finally returned to the Disney company. Originally the legendary mouse's name was Mortimer but Disney's wife Lillian convinced that the name should change. 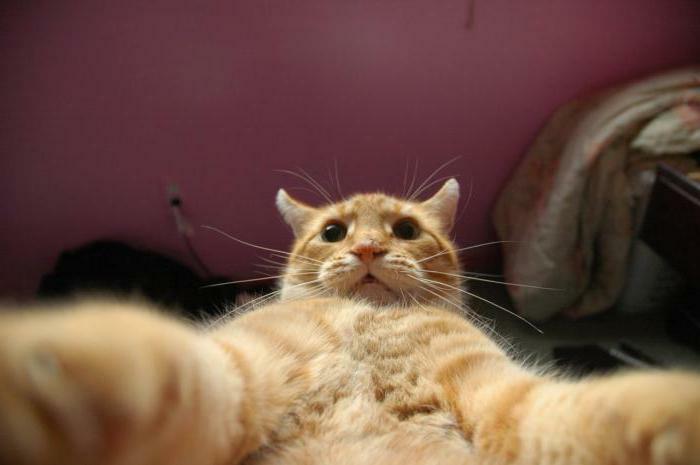 In her opinion, "Mortimer" it's too pompous, and “Mickey” – far more suitable for marketing the name. As a result, Mortimer called the enemy of Mickey mouse. Despite the fact that many imagine Walt and Mickey as an inseparable Duo, in fact, the final appearance of the mouse was invented by another multiplier. The true author is AB Iwerks, it was he who invented rodent, which conquered the whole world. Even Walt never drew Mickey, if only he was not asked about the fans receiving an autograph. When the famous mouse first appeared on screens in 1929, Walt didn't like the sound of his voice. 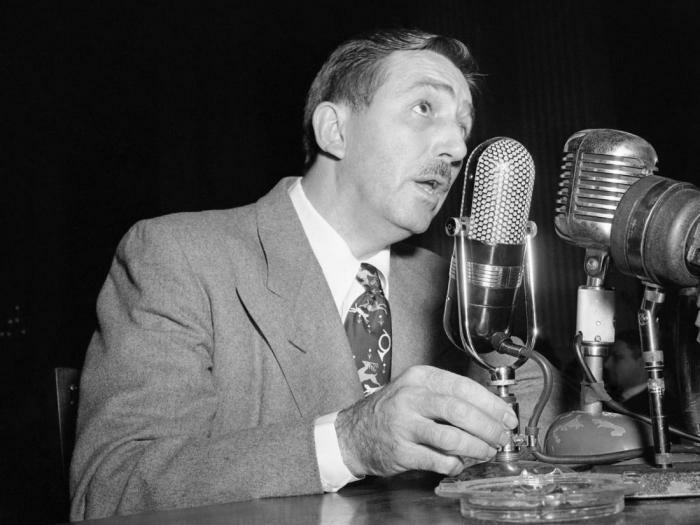 As a result, he decided to voice Mickey alone and did so until 1947, after which the business did not allow him to spend time on it. 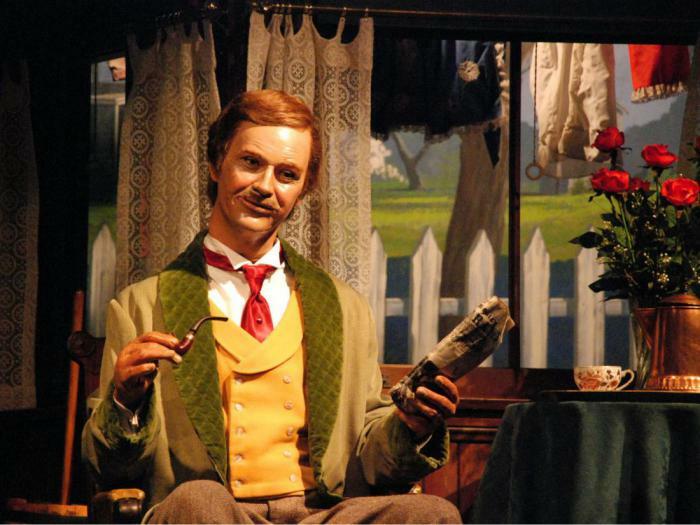 According to some, the reason was that Walt's too bad voice from the constant Smoking. 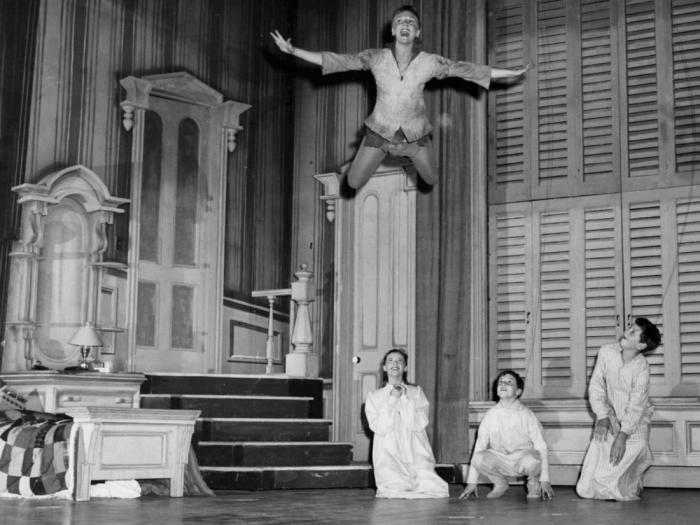 Walt once played in the children's production of "Peter pan"
When Disney was a child, he played the role of Peter pan in the school play. 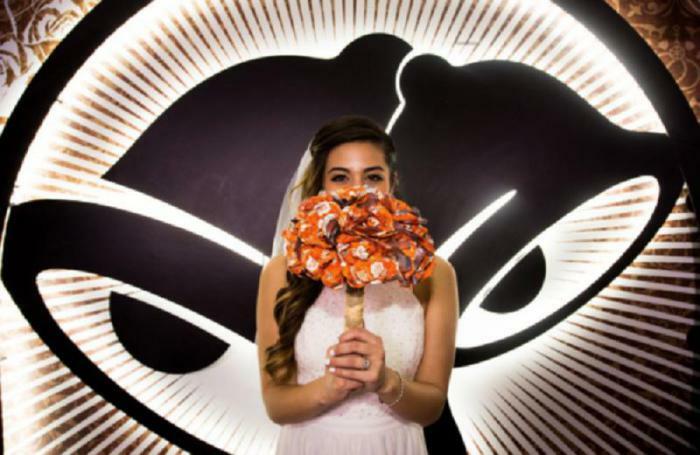 Through four decades, this tale became a screen hit. Walt left school to enlist in the army. Nevertheless, he was a minor, therefore it was recorded only as a volunteer for the ‘red cross". 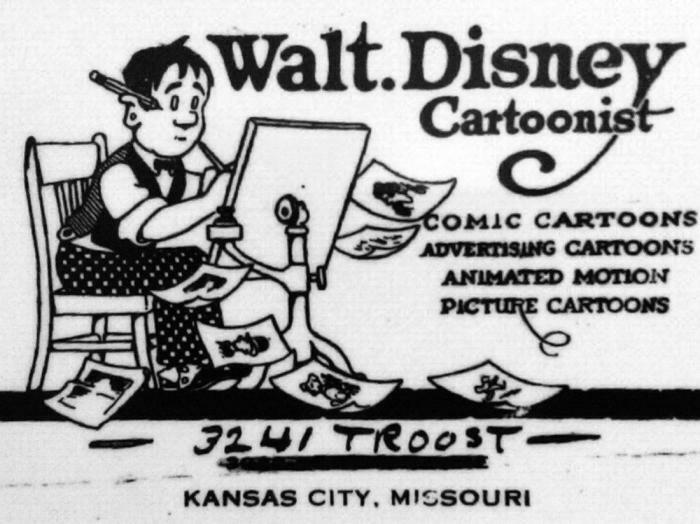 In 1920, Walt opened his first animation Studio in Kansas, where he was engaged in the creation of animated films on the subjects of fairy tales. Less than a year he announced bankruptcy. 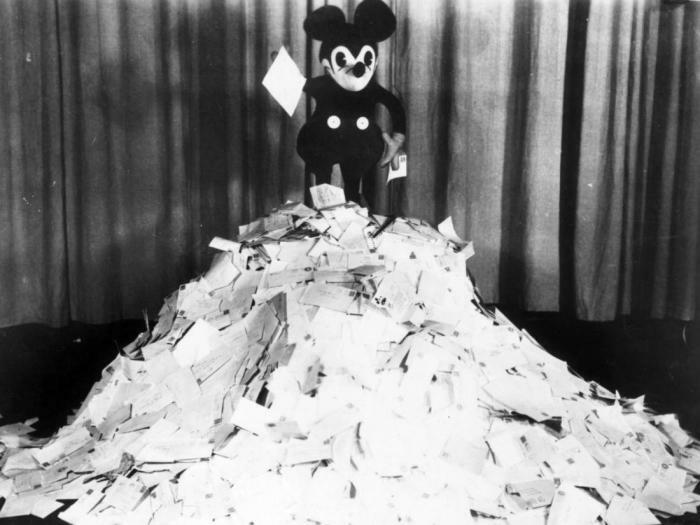 The failure was not so serious a defeat – in small studios where Walt worked and lived hand mouse, which became the prototype for the world famous Mickey mouse. 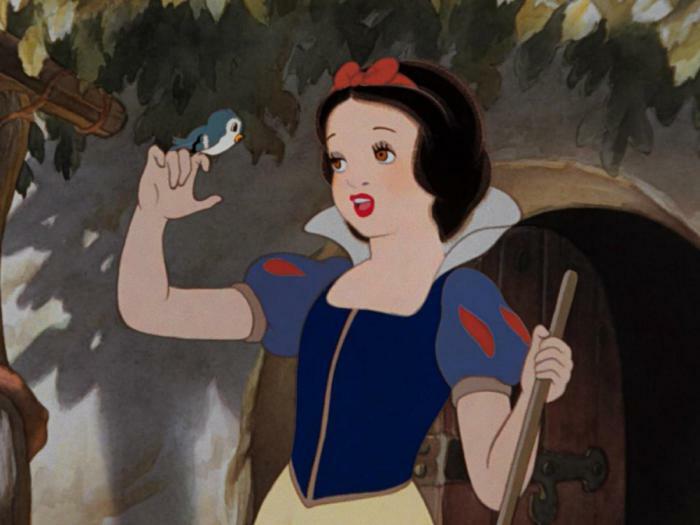 it is difficult to imagine that once animated films were considered a meaningless concept, however, when Walt Disney decided to create his first cartoon in 1937 (it was a tape called "Snow white and the seven dwarfs”), above him only laughed. His project was considered a fad. 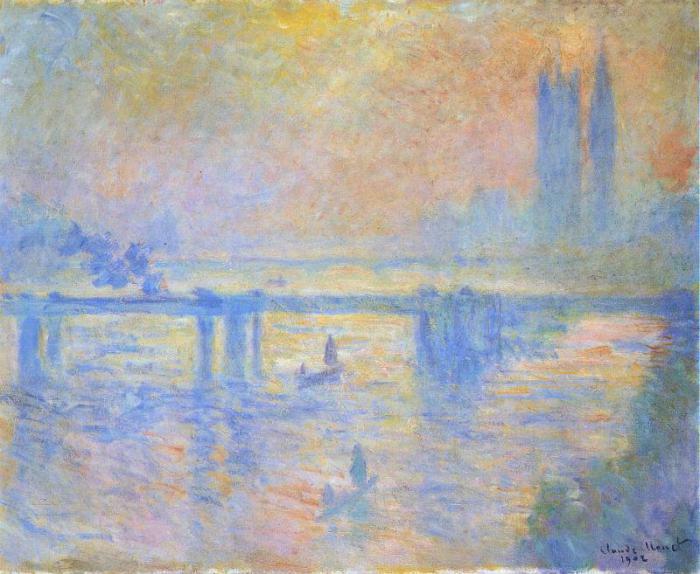 However, there was a breakthrough – the Prime Minister has led to overcrowded theaters. 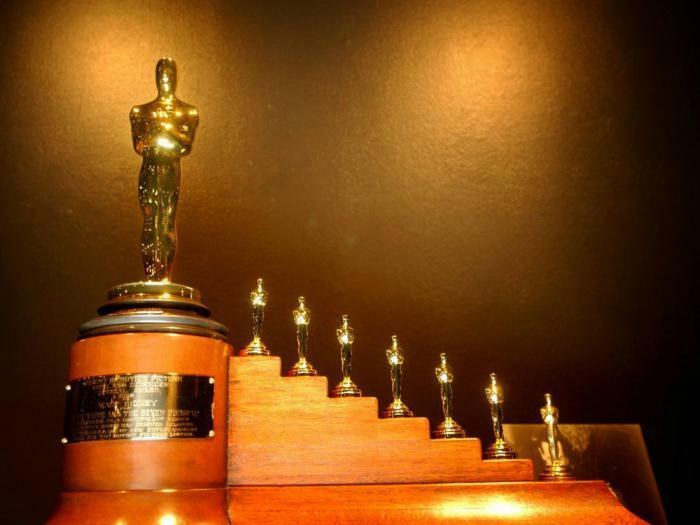 Disney received an honorary award from the Academy – figurines “Oscar” was eight, larger than one and seven little ones. Walt Disney earned over his career thirty-two Academy awards. Behind him is still a record, because such success could not repeat any of the actor. In 1938, after the financial success stories of Snow white, Walt Disney and his brother Roy bought their parents a new house in North Hollywood. Parents complained about the faulty fireplace in the house, and the remorse of Walt, his mother died from carbon monoxide poisoning. 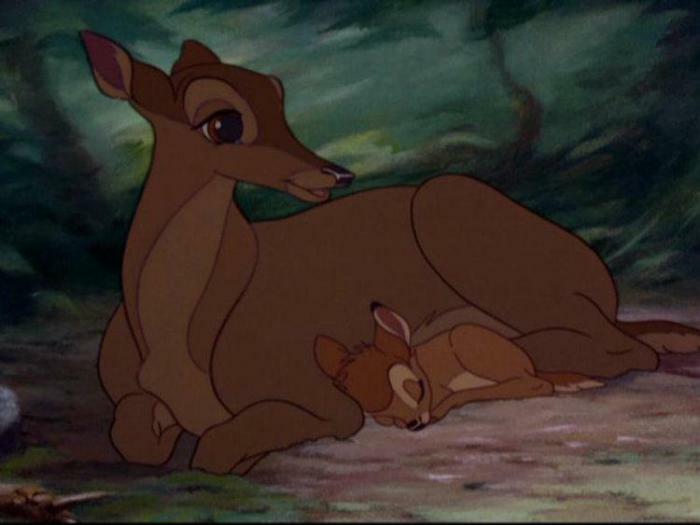 This situation has poisoned the whole life of Walt and became the inspiration for many cartoons about the loss of a mother, for example “Bambi” or “Cinderella”. 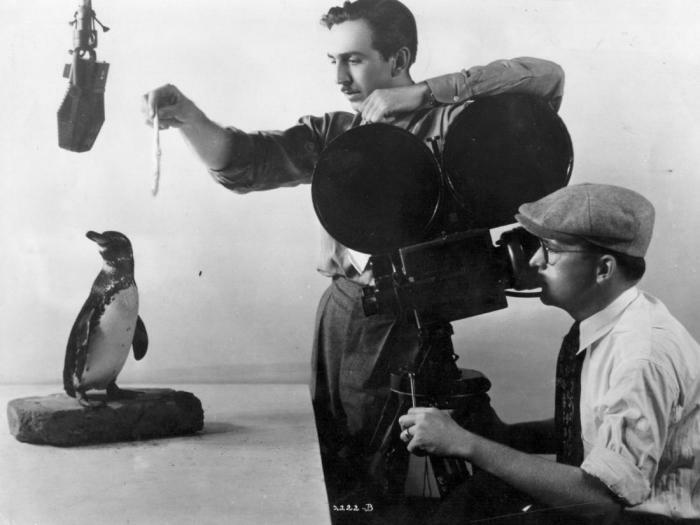 half of the animation Studio Disney was called up for service during the Second world war, and he started to work on creating propaganda for the us government. 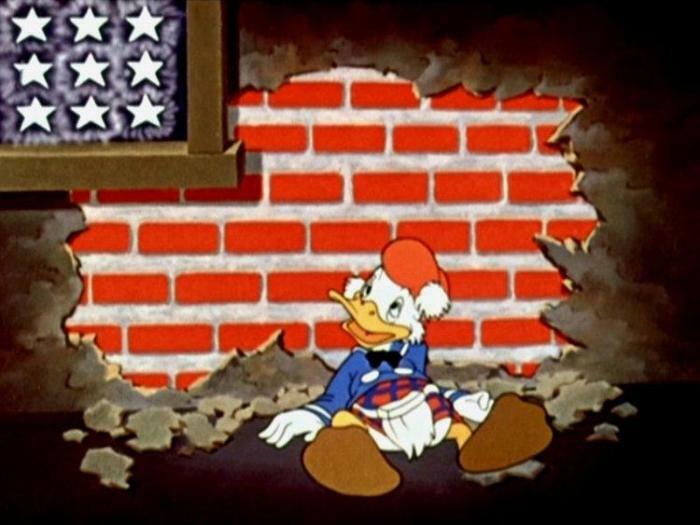 In cartoons often featured the audience favorite characters for example Donald Duck fought the Nazis. Perhaps the most frightening cartoon – “Training of death" story in which a German boy turn into a ruthless soldier. 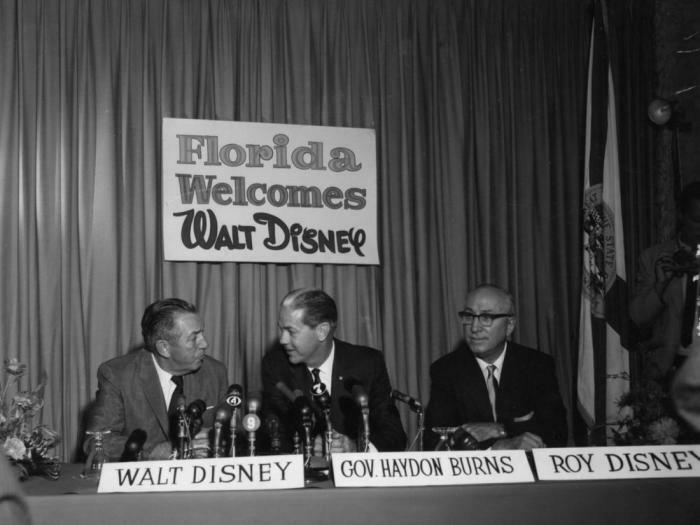 it is Widely known that Disney was a staunch opponent of communism, he was even suspected of such views of their employees when they tried to form a Union and went on strike. In addition, he cooperated with the government and testified against one of the animators during the cold war. 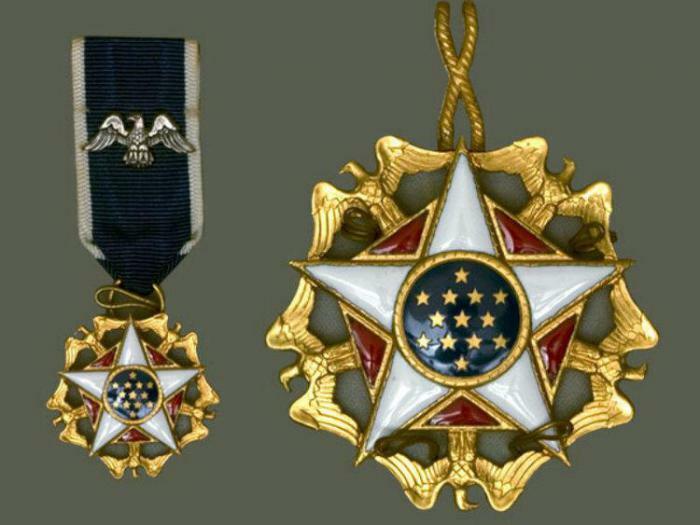 President Johnson has awarded the multiplier medal of freedom in 1964 because he managed to create a unique American folklore. 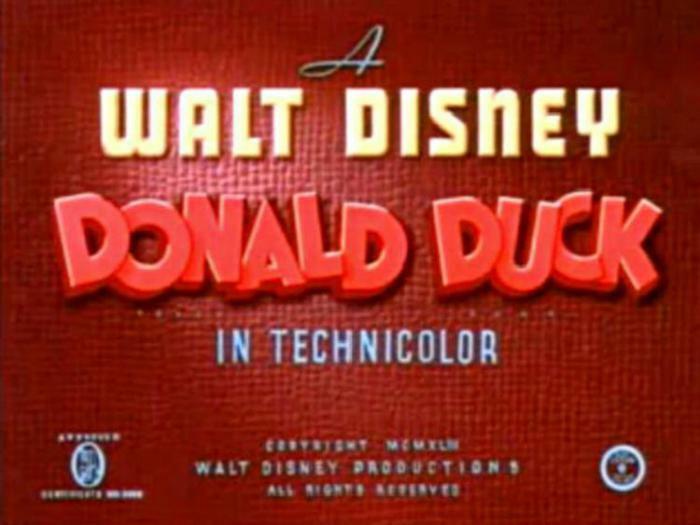 In 1932, Disney made the first color cartoon and for three years thereafter kept the rights to the animated process. All the other studios could only use outdated technology. Walt Disney often took his daughters to Griffith Park in Los Angeles. During one of these visits he was sitting on a bench and watched the girls ride the carousel. Suddenly he got an idea to create a large scale theme Park where people could have fun. 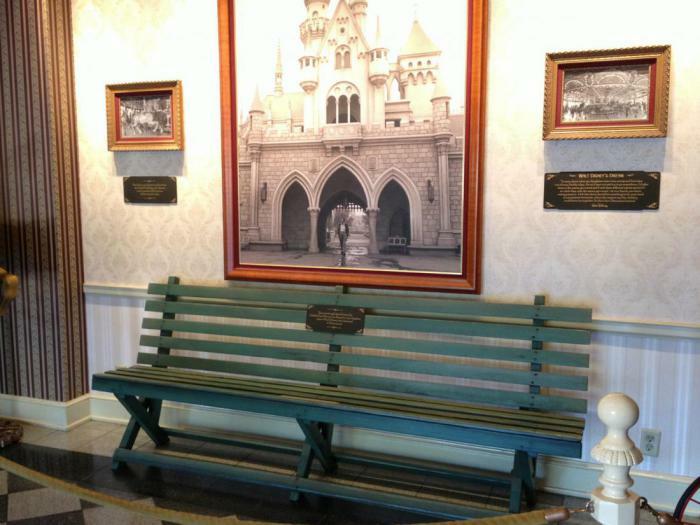 The Griffith Park carousel still works and scimeca on display in the family Museum Disney in Missouri. 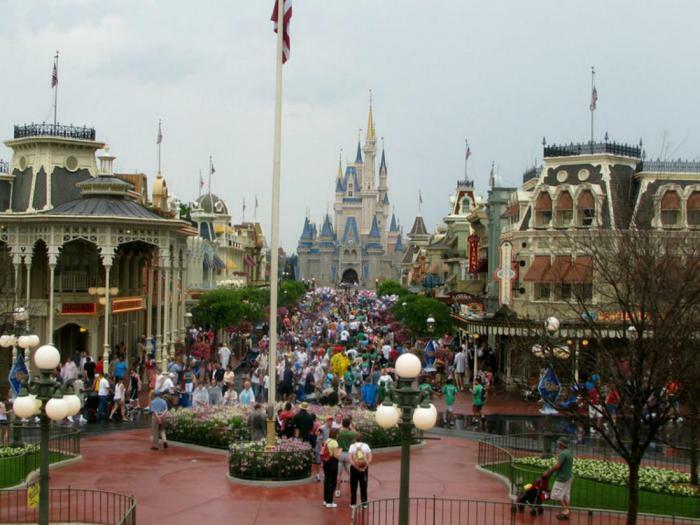 the Main street in the amusement Park Walt Disney represents the most traditional American street. Walt Disney drew inspiration from his childhood and created the street in the likeness of the city of Marceline, where he lived from five to nine. This town is considered the home town of Walt. 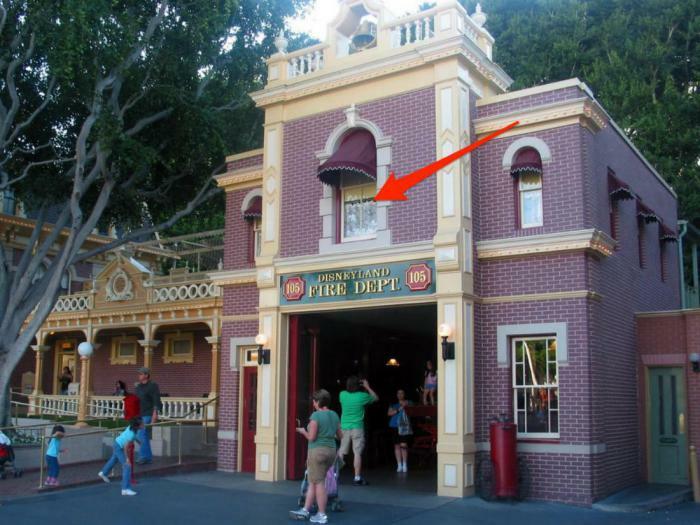 One of the most guarded secrets in Disneyland is the existence of a secret apartment Walt located right in the center. To the family of Disney travel, when required work or when it was necessary to arrange a reception for guests of the highest level. To this day you can notice included the lamp in the window of the apartment – and it burns day and night, to emphasize that “head” is still in place. If you have ever been in Disney theme parks, you've seen those robots. They can blink, speak, move, interact with the guests. The first such robot was a figure of Abraham Lincoln, created in 1964 for the world fair. Thelma Howard was a housekeeper in the family of Disney for many years. 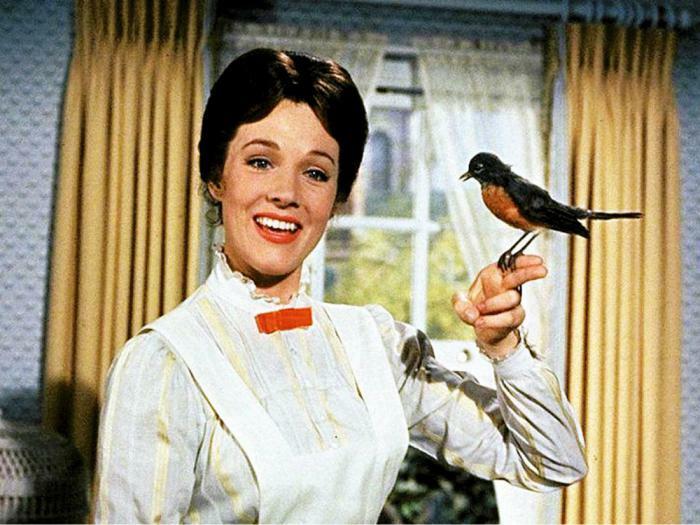 Walt believed it to be the real Mary Poppins. Every year for the holidays he gave her shares of the company. By the time of his death in 1994, she has accumulated nearly ten million dollars. The state was divided between her heirs. After the success of Disneyland, Walt Disney decided to create another theme Park. When he searched the area for him, he found the perfect plot near Orlando, Florida. To keep the acquisition of land in secret, he used an alias and a fictional company. However soon the information about the purchase made the news and people found out that in Florida they will build a Park Disney world.